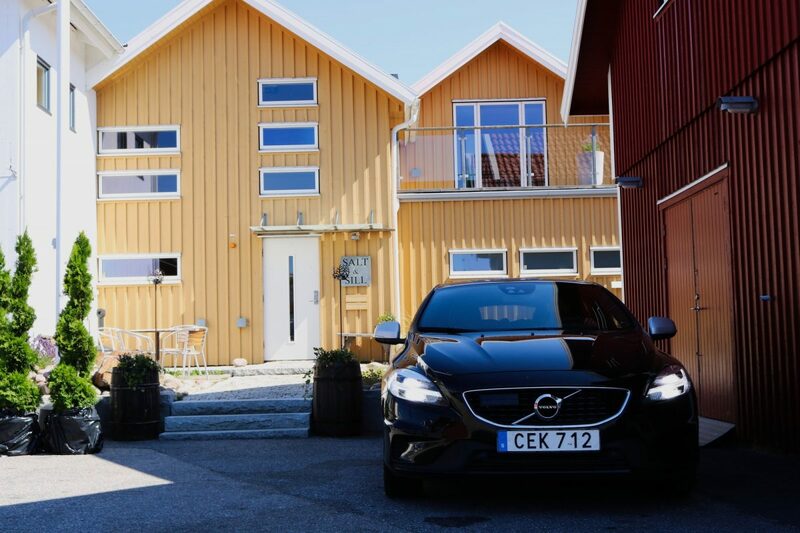 Enjoying a trip in the West Coast of Sweden*, a stunningly beautiful natural area, deserves booking accommodation at a special place like the floating hotel Salt & Sill which has gotten a lot of attention from the media and famous publications like Financial Times, CNN Traveler or The Telegraph. During our month-long trip through Sweden we spent a few nights in this picturesque hotel on the beautiful island of Klädesholmen. The Salt & Sill hotel is a 3-star hotel with 23 rooms among which there is a suite making a total of 46 beds. 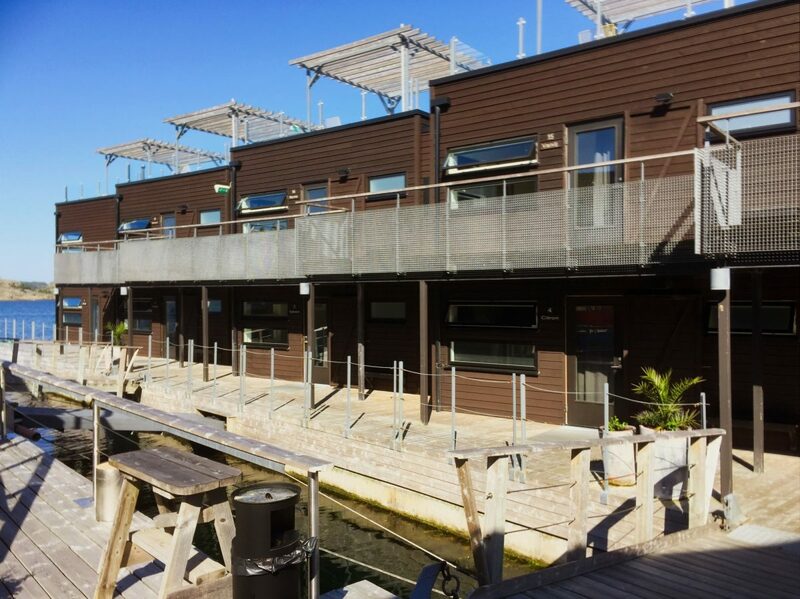 All rooms have a separate entrance and access to a patio and are located in a floating building a few meters from the mainland which is where the reception, dining room, restaurant and conference rooms and terraces are. The rooms bear the names of spices used in the kitchen and the decoration and colors are in accordance. Ours for example was the corner room called vinbär (currant). 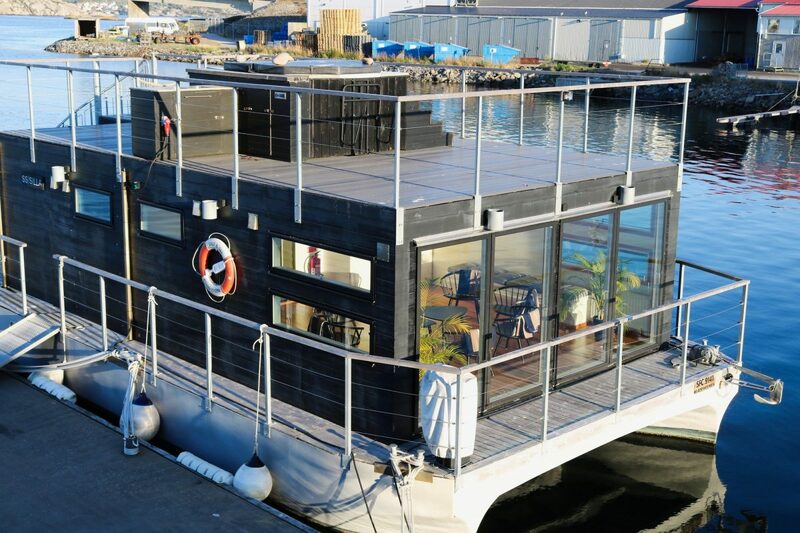 Another spectacular thing at Salt & Sill is the floating sauna-building located on a boat boat on the back of a catamaran and that holds the record of being the fastest sauna in the world. It has a toilet, two showers, a sauna, a relax room, a terrace for sunbathing, two stairs to descend to the sea and a jacuzzi on the upper terrace. 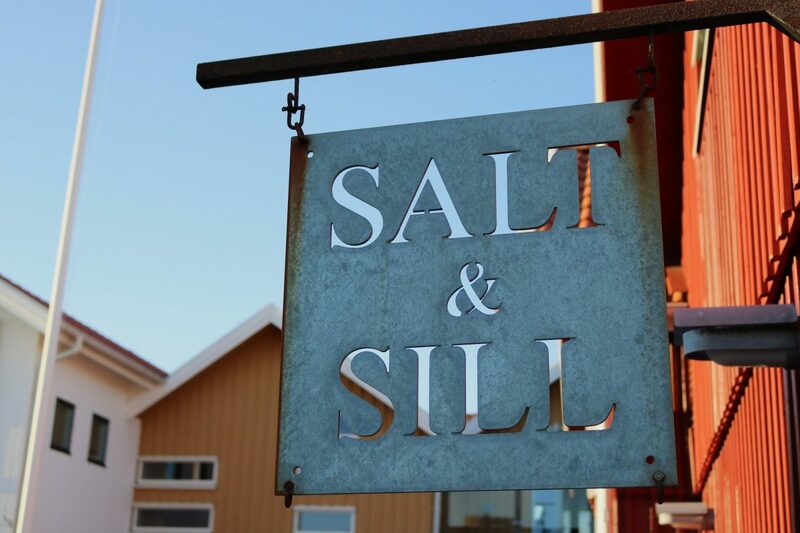 Founded in 1999, five years before the hotel, the restaurant at Salt & Sill specializes in fish and seafood recipes from the Bohuslän area with a special preference for sill (herring). Not without reason as Klädesholmen is an island of fishermen with a tradition for sill since the 15th century. The hotel has three fixed types of pickled herring and another three that change depending on the season. It’s what they call sillplankan and it’s one of the things you should order. The restaurant has a dining room for 175 people but during the summer due to the opening of several terraces some 120 guests more can have their meals by the sea. Located in that privileged natural surroundings, going out to have breakfast, lunch, dinner or a beer in one of its terraces to contemplate the views on sunny summer days is a pleasure for the senses. In Salt & Sill you can live the whole seafaring adventure. Sunbathe in the existing solariums, dive into the sea every morning as soon as you get up from bed or watch sunsets and scenic views. Mid-August in Sweden marks the beginning of the kräftskivor season, the tasting parties of crayfish*, which on the west coast are replaced by sea crayfish, and at the end of September, Salt & Sill also offers the tasting of the hummer (lobster) the highlighted product of that month. The west coast of Sweden is also suitable for a winter visit* and watching the breathtaking landscape of rocks and islets sometimes covered by a blanket of snow. You can even do winter activities such as kayaking in the Gothenburg archipelago . 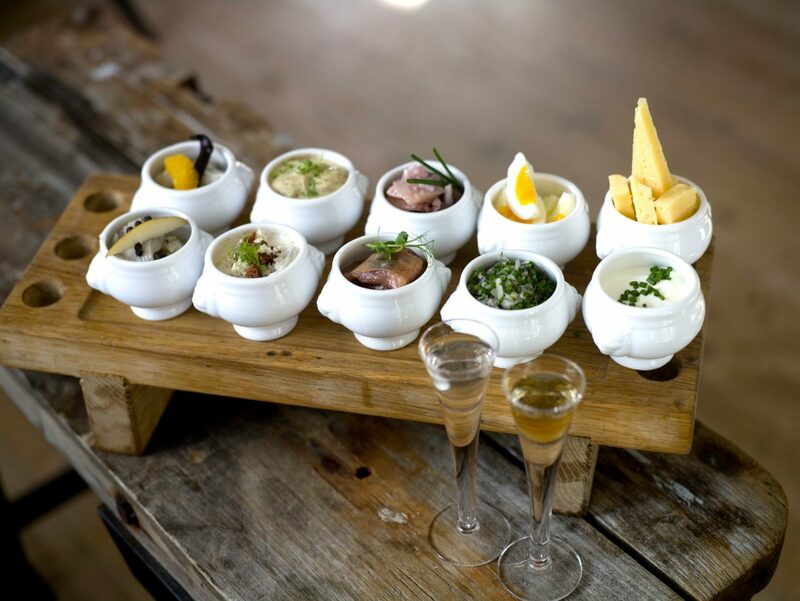 Salt & Sill also adapts to the winter season with things as Swedish as the julbord, the Swedish Christmas buffet, obviously with the local herring as the star dish of a Swedish table full of typical West Coast recipes focused on fish and seafood. All accompanied by good schnapps. 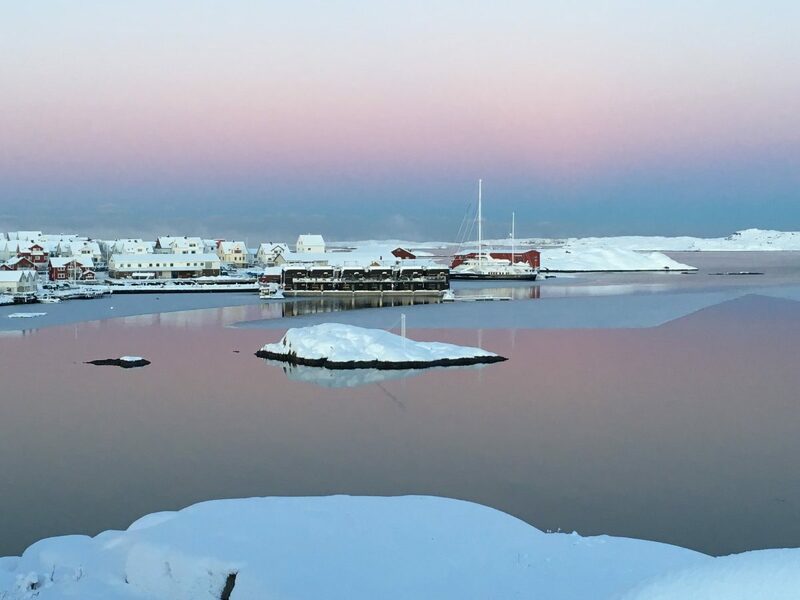 In January, things calm down a bit and a visit to Salt & Sill allows you to enjoy the beauty of the Bohuslän snowy coast in winter walks after which you might want to end the day by the fireplace enjoying a hot drink and some dinner. You can also counteract the harshness of winter by going into the sauna or hot tub available at the hotel. 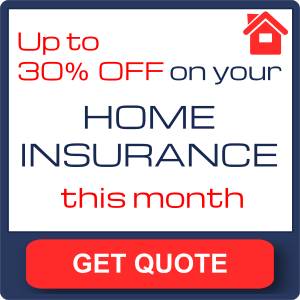 During this season Salt & Sill offers some discount packages which let you stay and enjoy the experience at unbeatable prices. And if you prefer to do something related to gastronomy you can cook with one of the hotel’s chefs or accompany him while preparing the dishes while enjoying oysters and a glass of wine. 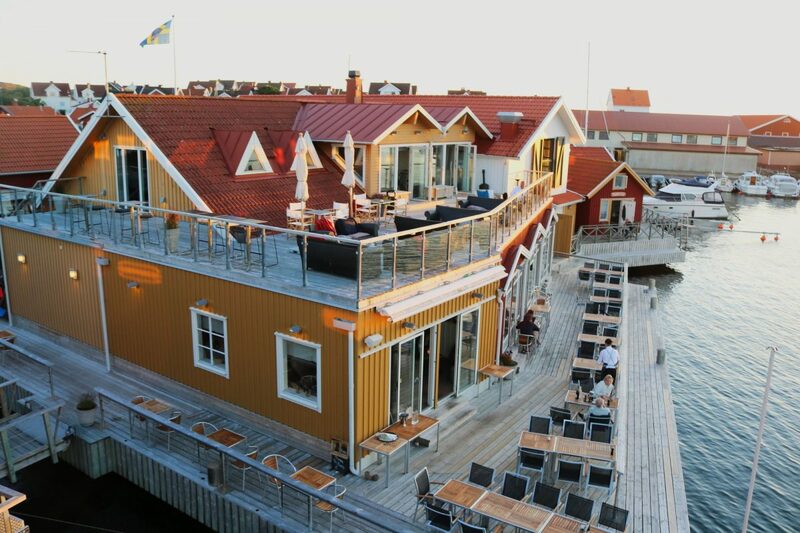 The Salt & Sill hotel is on the island of Klädesholmen, 70 km (45 mi) north of Gothenburg. You can get there by car on the E4 motorway and the national road 169 via Kungälv and Stenungsund and the journey time is one hour. It is also possible to travel by public transport thanks to the Tjörn Express bus that covers the distance in 1h 35 minutes. 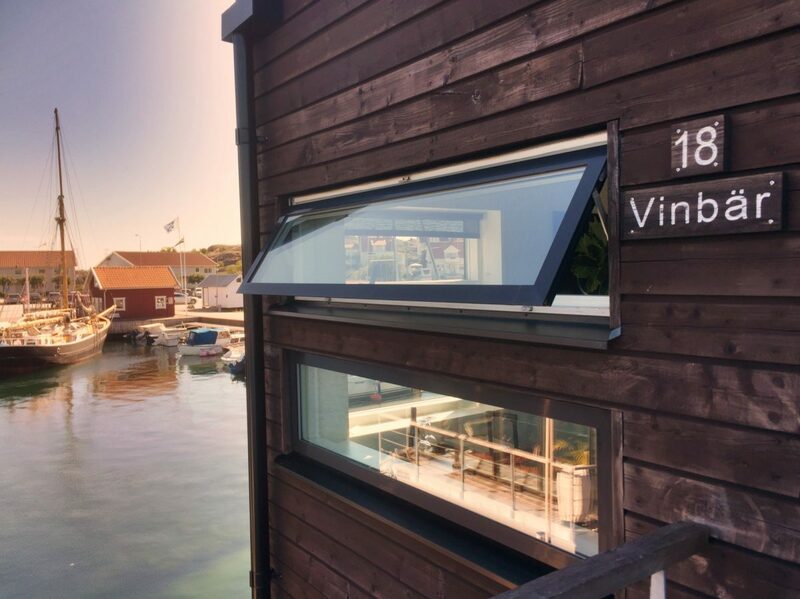 Here you can take a look at the prices of a room in Salt och Sill and book directly through Booking. 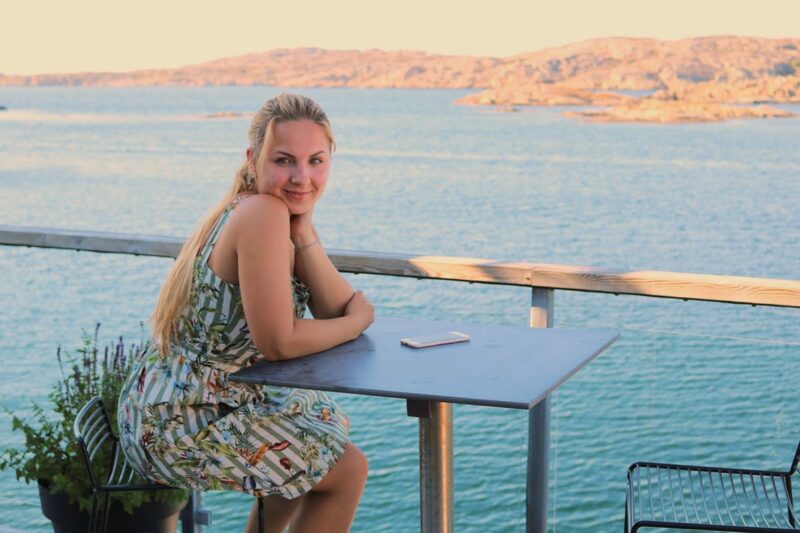 My recommendation when traveling in this area of Sweden is to try to do your best and spend at least one or two nights and take the opportunity to discover the island of Tjörn. 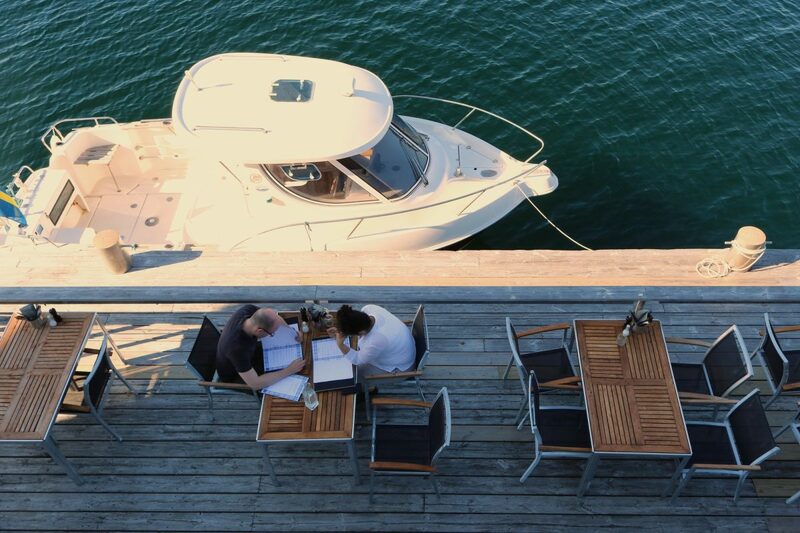 Some of the other things you can do with the Salt & Sill hotel as a starting point are to discover Klädesholmen, take a boat to the islands of Stora Dyrön and Åstol and go for a walk with panoramic views, visit the Pilane sculpture park, play golf in the clubs of Tjörn or Stenungsund, visit the fortress of Bohus in Kungälv or the Nordic Watercolor Museum in Skärhamn. 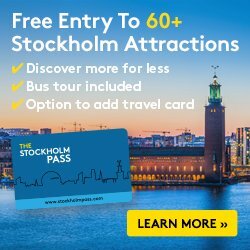 If you plan to visit the west coast of Sweden, leave me a message and I’ll try to help you plan the trip.